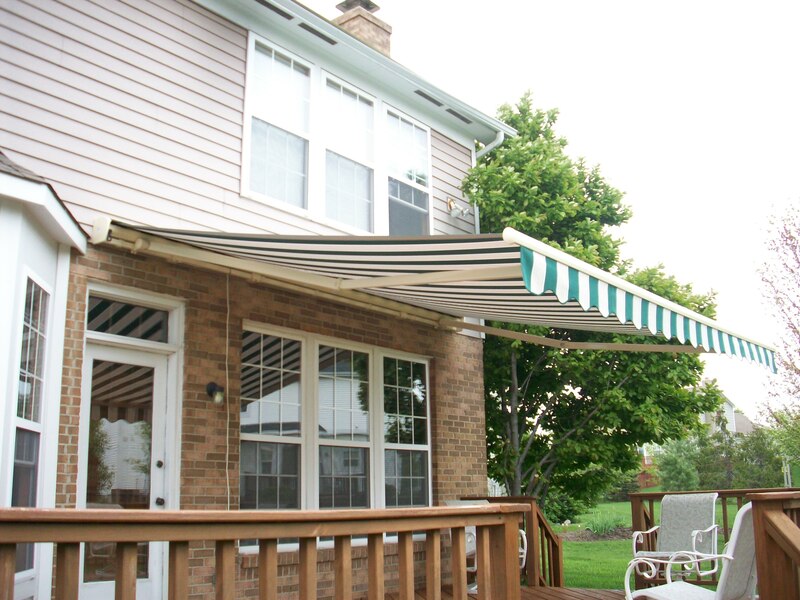 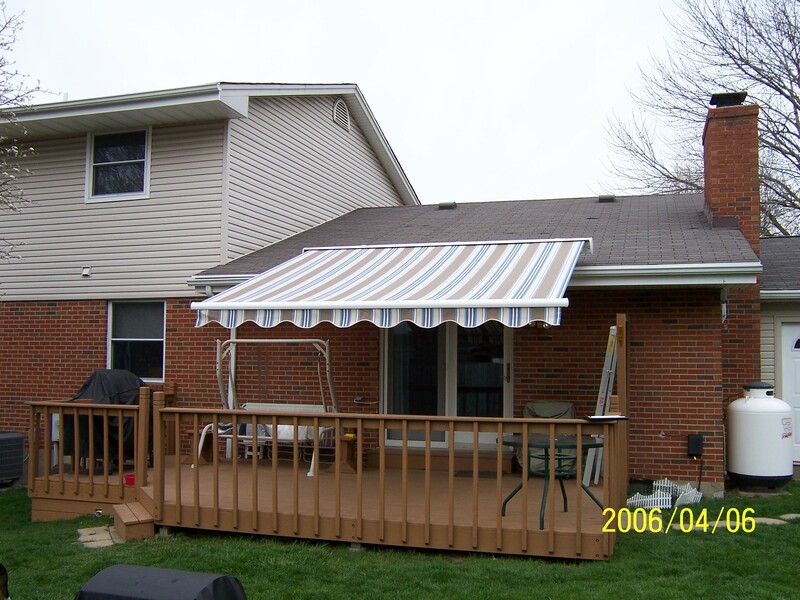 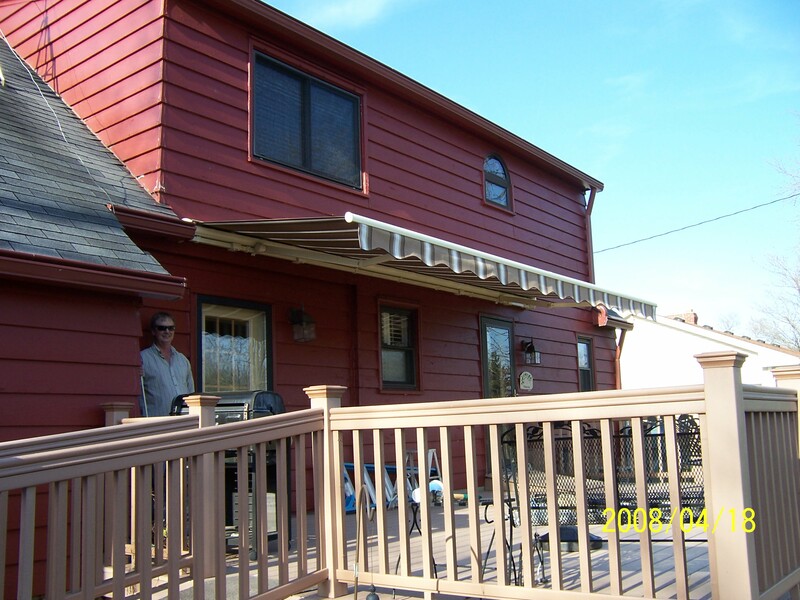 Merit brought the retractable awning to the greater Dayton area in 1997 and since then we have been the leading retractable awning retailer in the miami valley. 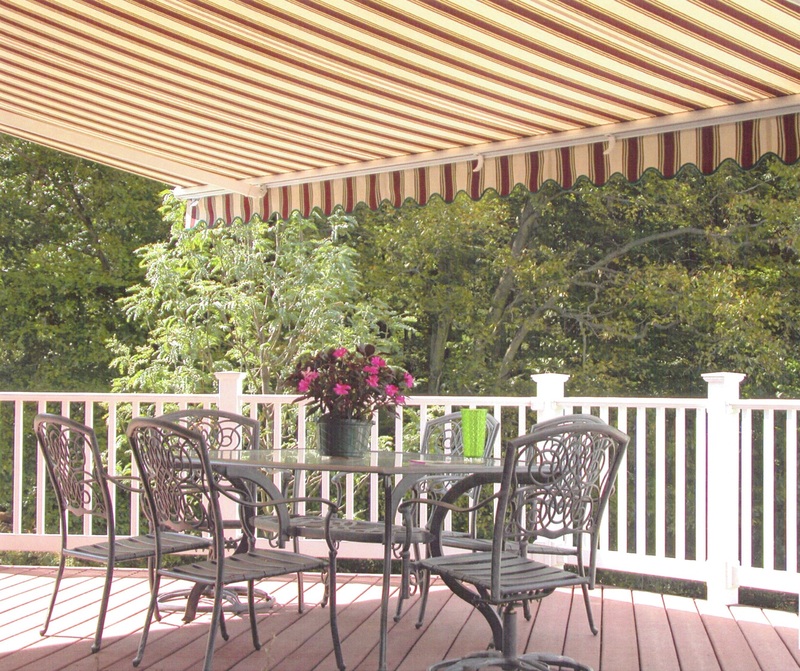 There is nothing more enjoyable on a warm, sunny day than being outside on your patio, deck or terrace relaxing with a good book or entertaining family and friends. 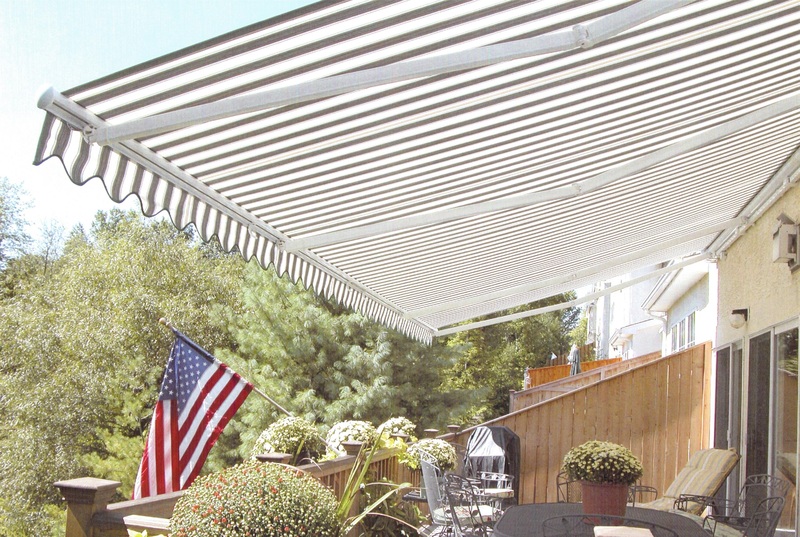 However, heat and dangerous ultraviolet rays from the sun can hinder your plans and limit the amount of quality time you spend outside. 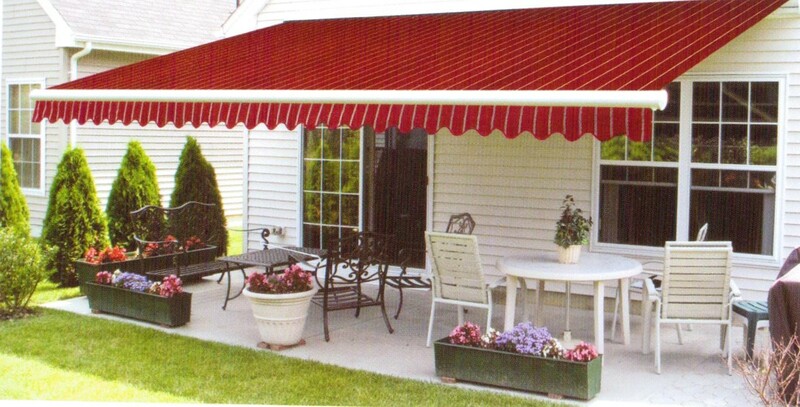 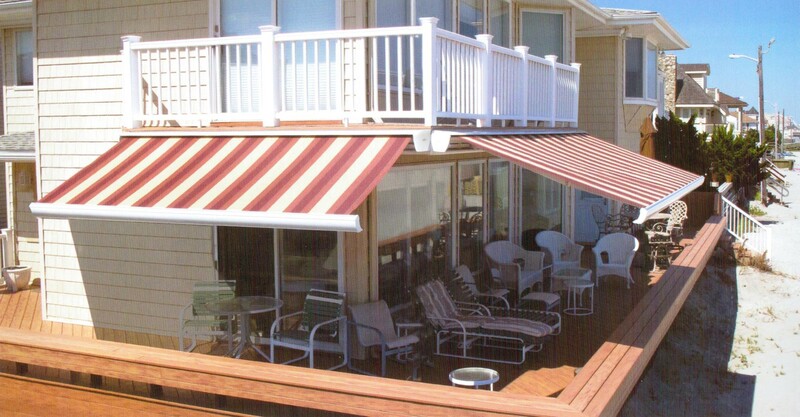 Merit Retractable Awnings provide cool, comfortable shade when you need it. 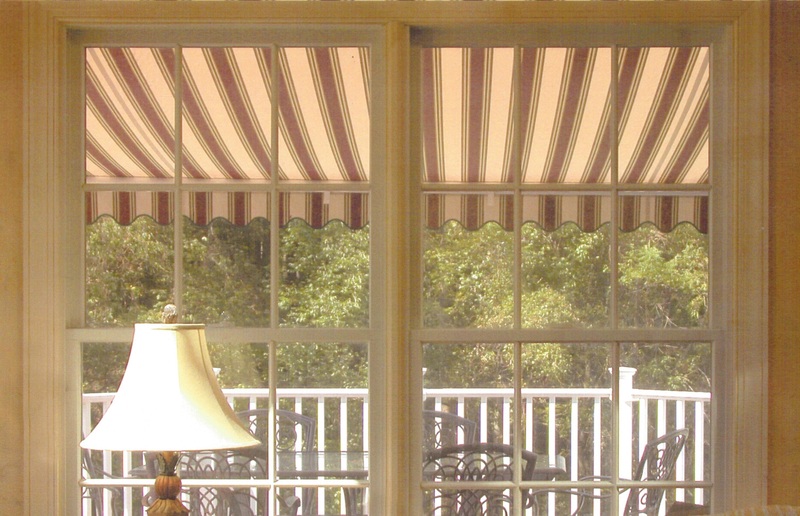 With the world's finest selection of solid and striped color fabrics, Merit Awnings can add beauty and value to your home. 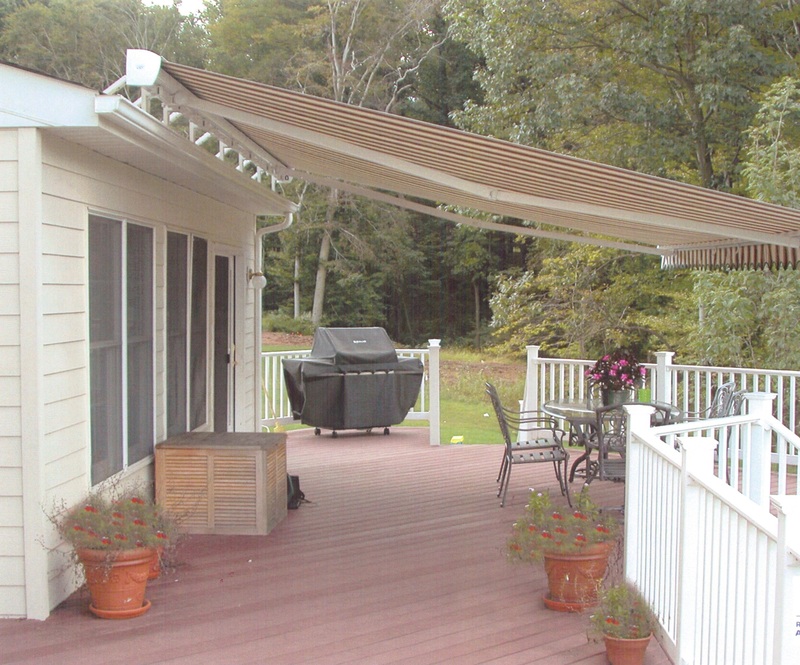 Merit Awnings are engineered and designed to give you an attractive, durable awning with features that stand above the rest. 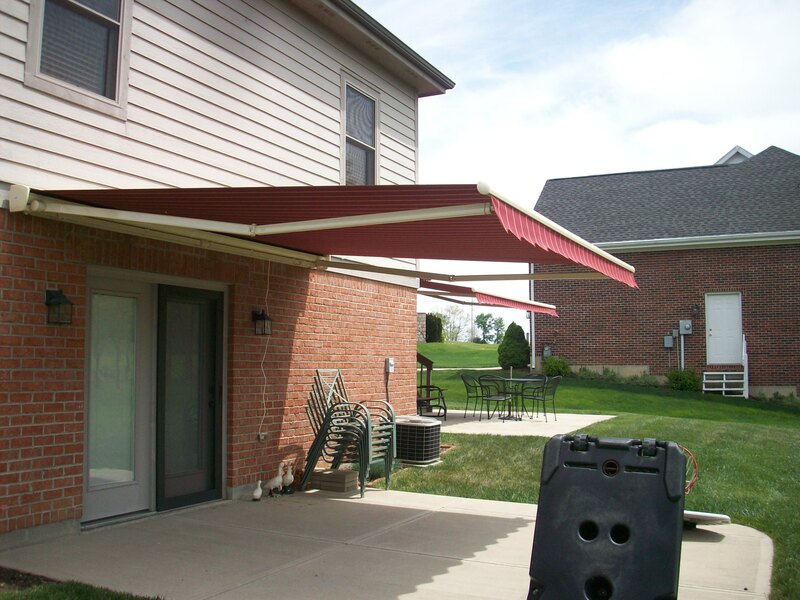 With several awning models to choose from, and a host of size, color and accessory options, you can select the perfect awning to meet your individual needs, style and budget.